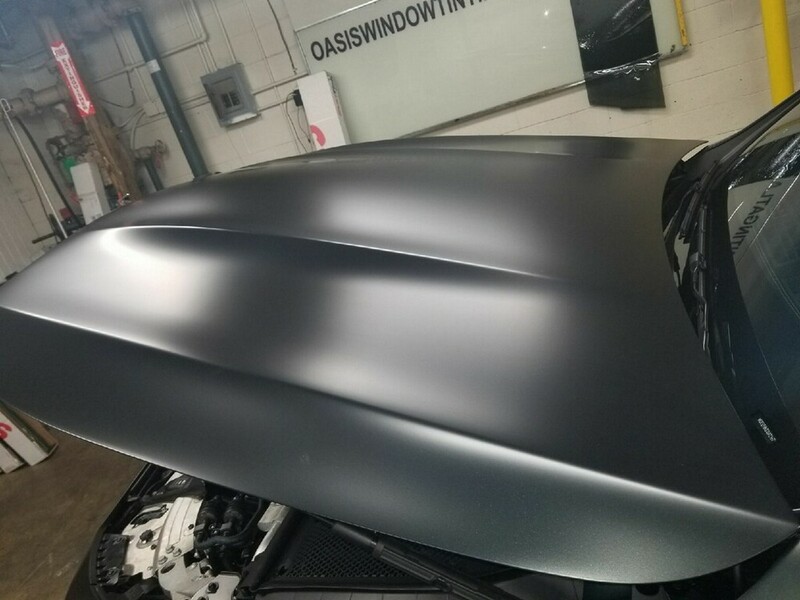 Oasis Window Tinting is pleased to offer the industries best in paint protection film to protect your luxury car, exotic car, RV, or motorcycle. 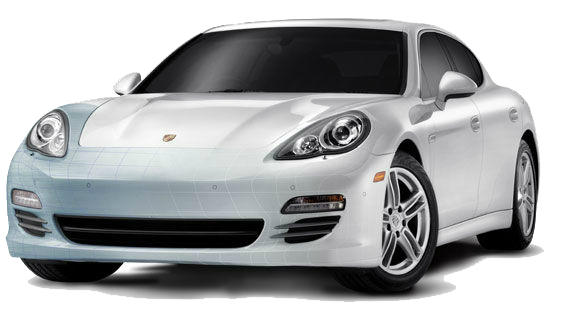 We offer an array of SunTek products and are 3M certified. Servicing Atlanta and the surrounding areas for more than twenty-five years-we’ve built a reputation you can trust. Our attention to detail and professionalism are second to none. 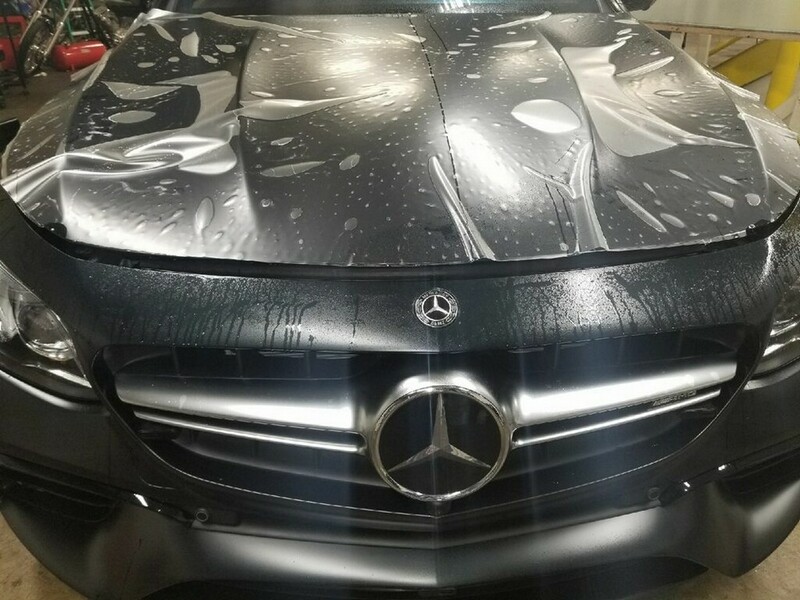 For more information, to upload a photo, or request an estimate please visit our Contact Us page. 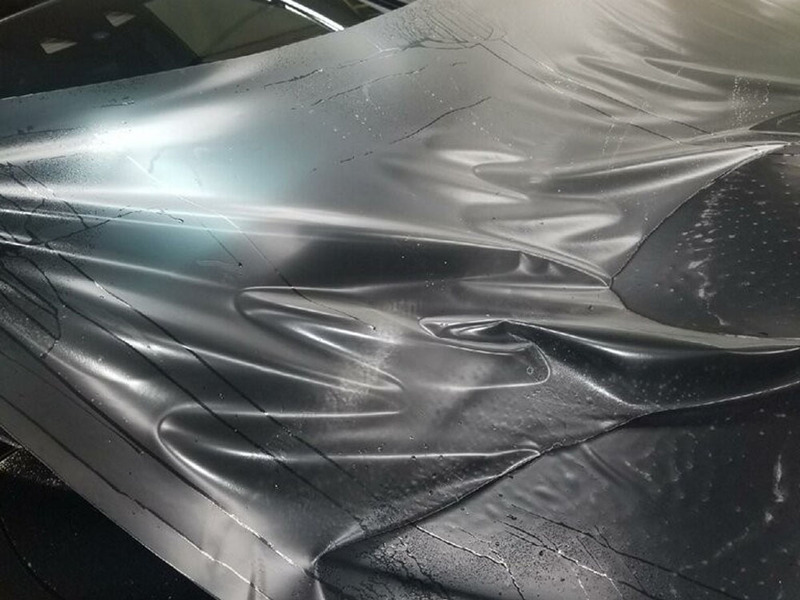 3M Scotchgard Paint Protection Film maintains the beauty and integrity of automotive finishes on vulnerable exterior painted surfaces such as leading hood edges, fender end caps and rocker panels. 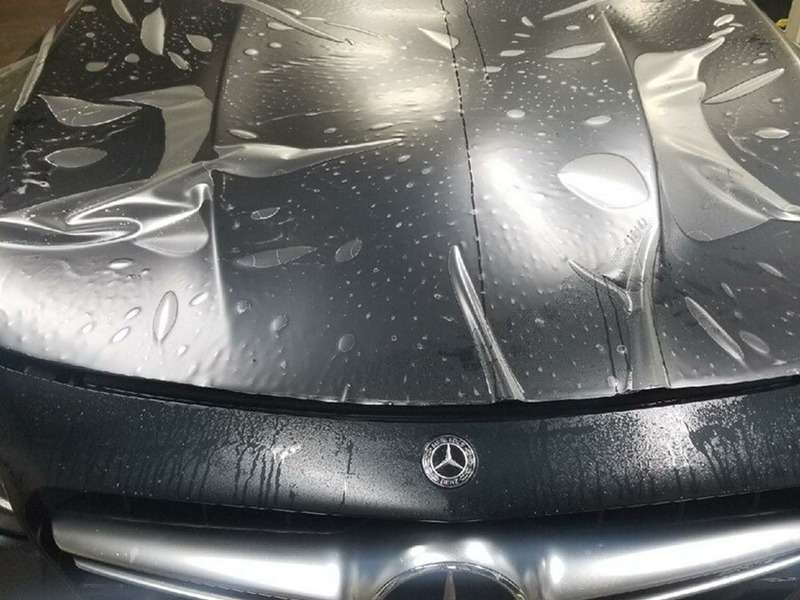 Protects against stone chips, bug damage, abrasion and weathering.